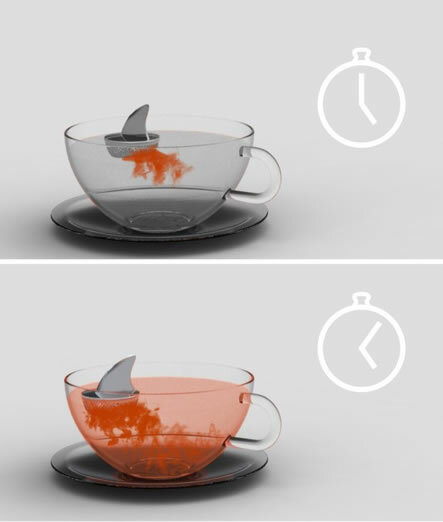 The Sharky Tea Infuser by Argentinian designer Pablo Matteoda. 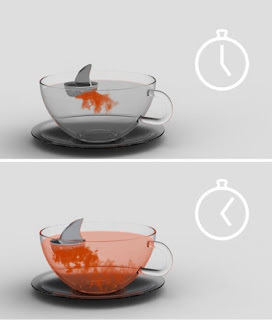 Where do you get one? Not sure, but we'll keep you updated.